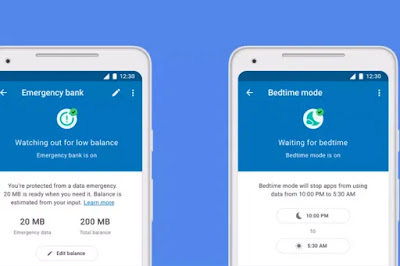 Google data-saving app Datally, can now act as an emergency bank mode that lets you set aside data for later use. With is app, Datally you now get a bedtime mode that switches off apps’ data usage at night to prevent them from wasting data while you’re sleeping. The new emergency bankup of Google Datally, features a blocks other apps from using data after you’ve reached your estimated amount of data for the day. It will also send you an alert you when you’re data usage is running. According to Google you could use the feature to save enough data for an urgent message or to find a ride home. 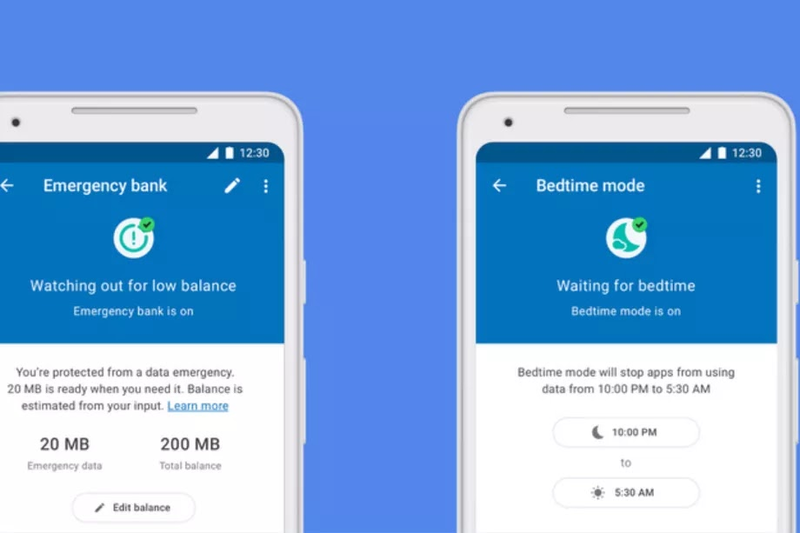 To set up the emergency bank and bedtime features, simply type how much data you need to save up and what time you go to sleep and wake up. Datally a Google Data saving App was first launched on Android last November as a way for people in developing countries to manage their limited data. But the app can also work for anyone who doesn’t have unlimited data and needs to be more strict with how much they use streaming music and videos.